afternoon chaps, anyone know where to start looking for the above? Dave Crouch had a brand new pair some time ago, worth a try. 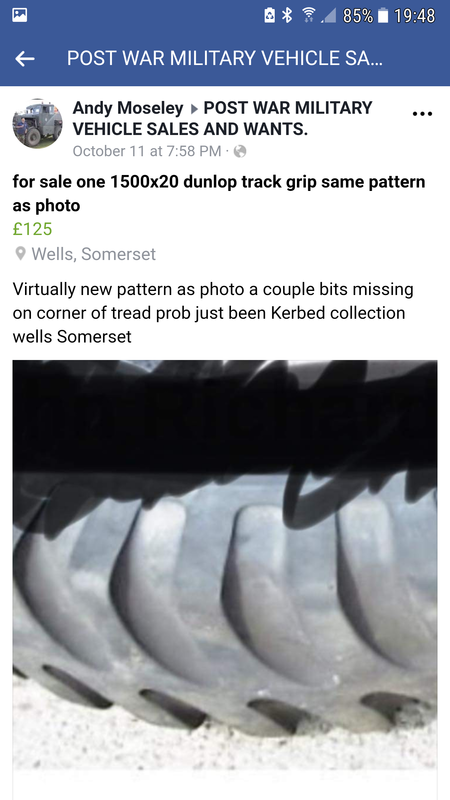 If you don't get any luck, a friend of mine has at least two good part worn tyres that he might be willing to part with. 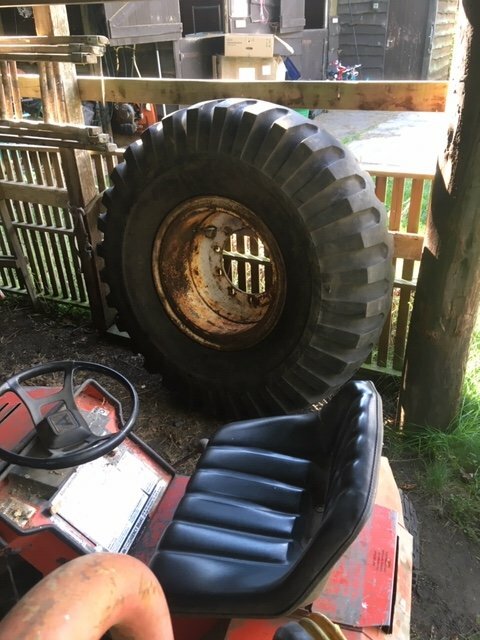 I found that 1 drive shaft in the beam had failed and I suspect the lack of tread and resulting wheel slip may well have been a contributing factor and im keen to avoid a repeat.. I remember Pete Gaine mentioning the weakness in the stub shafts in service many years ago so yours is not an isolated failure. 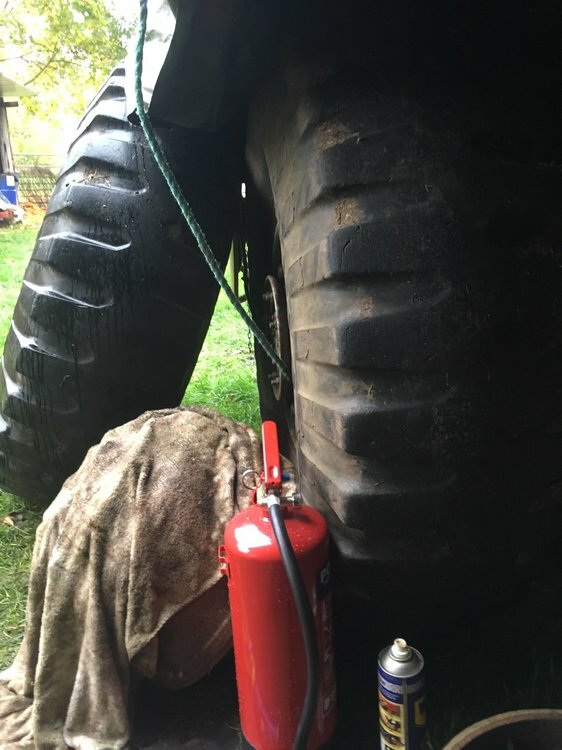 The tyre wear was probably caused by over inflation for the conditions as the specified tyre pressures would have taken into consideration the heaviest loading such as a suspended tow. in that case is it worth replacing them? its unlikely to be subjected to loads it would have been in the past, I was worried as it will get lots of use on wet ground and this will likely result in wheel slip especially with the tires it the worn state they are..
Subject to availability it would make sense to at least obtain a couple of spares but even 28 years ago when I had a Martian any spares were very thin on the ground. ive got one good spare..
Thats the sort of thing! Mr Crouch has 2x 1500x20's but there a more modern pattern, I may have sorted one to make up my beam, thats a good spot!